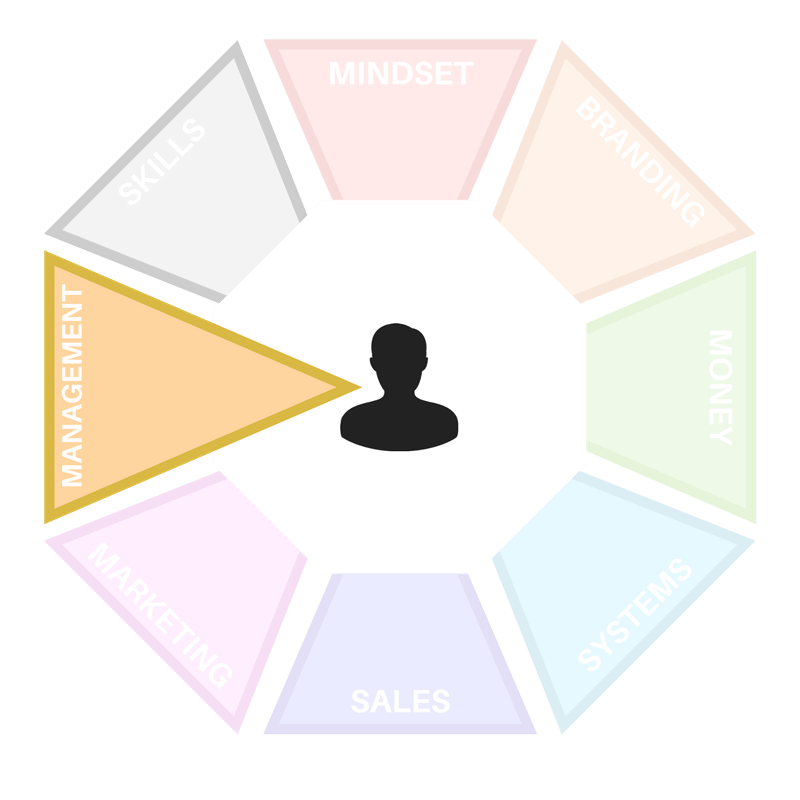 Focus: To help you create a mind-map of all the people in your business, their roles and the way they benefit your business. Your Fitness Business Blueprint might just sounds like another chart you need to fill in, but a well defined blueprint can outline all of the people in your business, their roles and what part they play in your business growth. When you take the time to clearly define the roles and responsibilities of your team, you are showing how much you care about them. You are saying, “I want you to know that I see you, that we’ve hired you to be a part of the whole effort of the company and here’s how you fit into our long term vision”. And your people can also see opportunities for personal and professional development — they can dream about where they want to be in the future: a place with more responsibility and authority for them to grow into. Your Fitness Business Blueprint is a visual that shows the various positions needed to operate your business, but that’s just the beginning. For the document to be worth making and spending time with periodically, you need to see it as a strategic document — a tool that you use to see how work is structured today and whether you have created the right conditions to reach your long term goals as stated in your Vision Statement. It’s important to note that a Business Blueprint is never right the first time. It’s a prediction of how you want your business to be and that can change over time. It’s tempting to think that because a Blueprint is a business document, it needs to be pretty and organised. It doesn’t. Some of the best Fitness Business Blueprints are just simple line diagrams. For the purposes of the following exercise, I suggest you do the same. Use boxes to represent managerial positions. By our definition, a position is managerial if there are any other positions reporting to it. Use ovals to represent non-managerial positions. Link boxes to each other to show the reporting relationships.